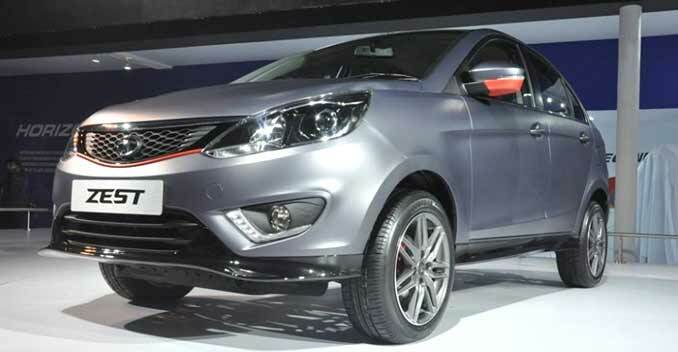 The cars are based on Tata's enhanced X1 platform, on which the Vista and Manza are based. Since the platform has been extended, both the cars are expected to be spacious despite being compact in size. 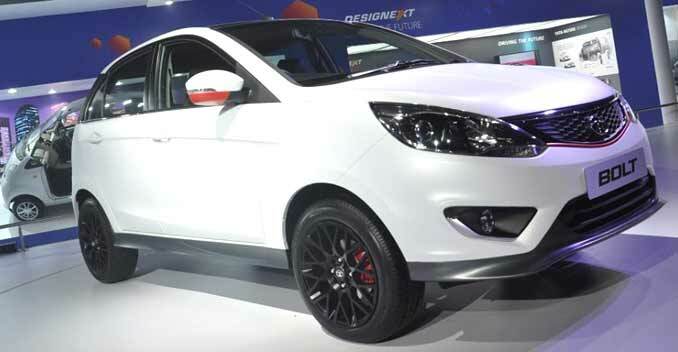 Both the Zest and the Bolt have been designed taking inputs from the three Tata Motors design studios in Pune, Coventry (UK) and Turin ( Italy). The new design semantics include new Tata signature grille with new Humanity Line, visually flowing into the headlamps. This is all what we have for now, stay tuned to NDTV Auto for more updates on the same.